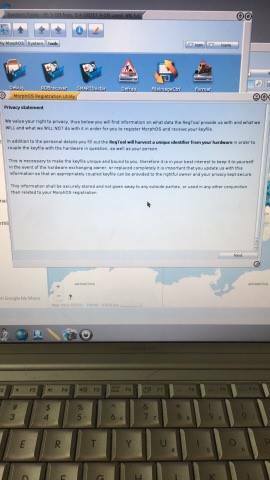 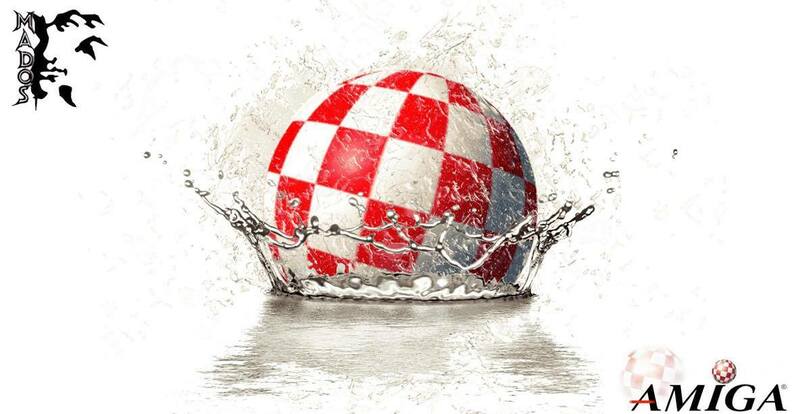 A quite active Amiga user from Iraq, Mohammed Abdul Ridha aka Mados have contacted me a lot and we have become nice friends. 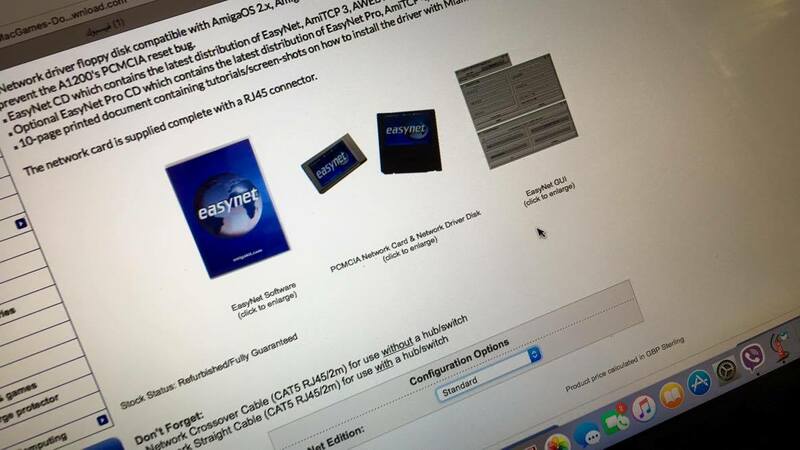 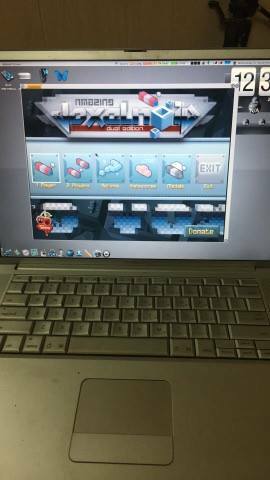 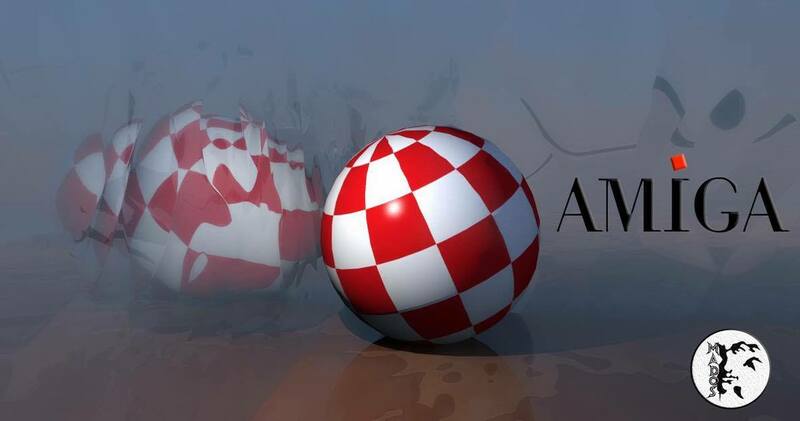 He is a Amiga contributor for Amitopia, that uses his Amiga 1200 and also got several Powermacs with MorphOS on it. 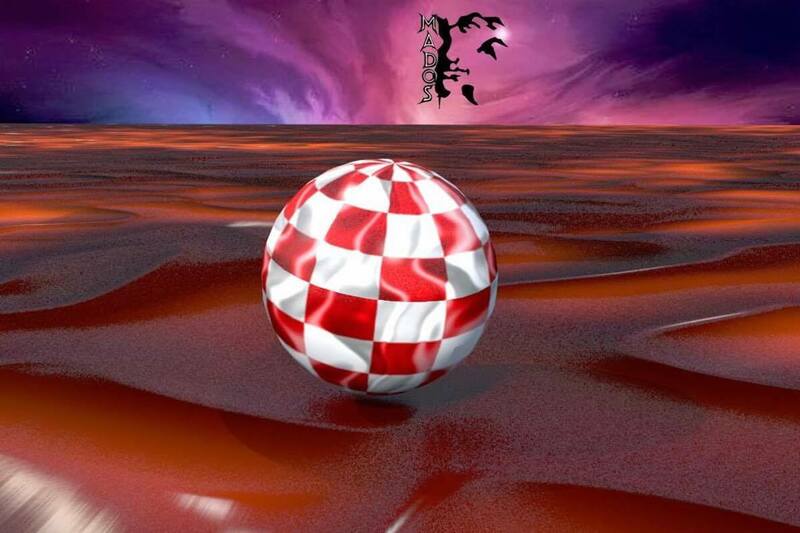 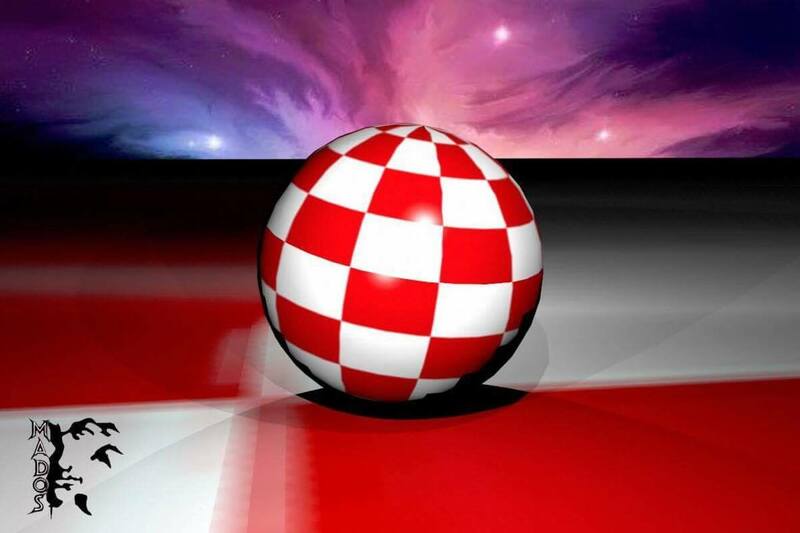 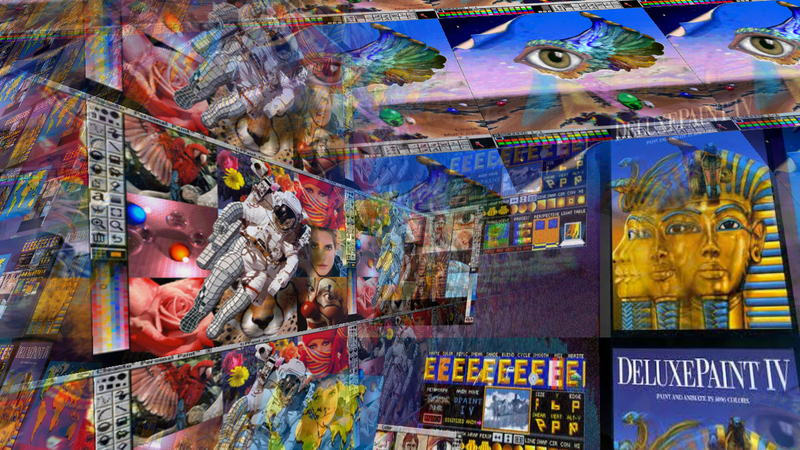 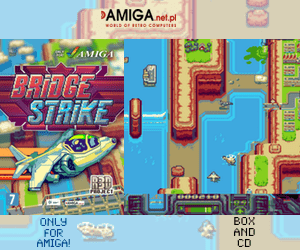 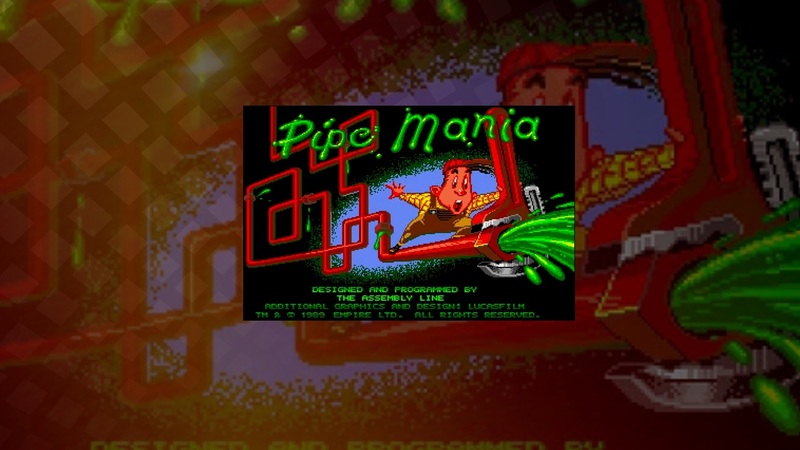 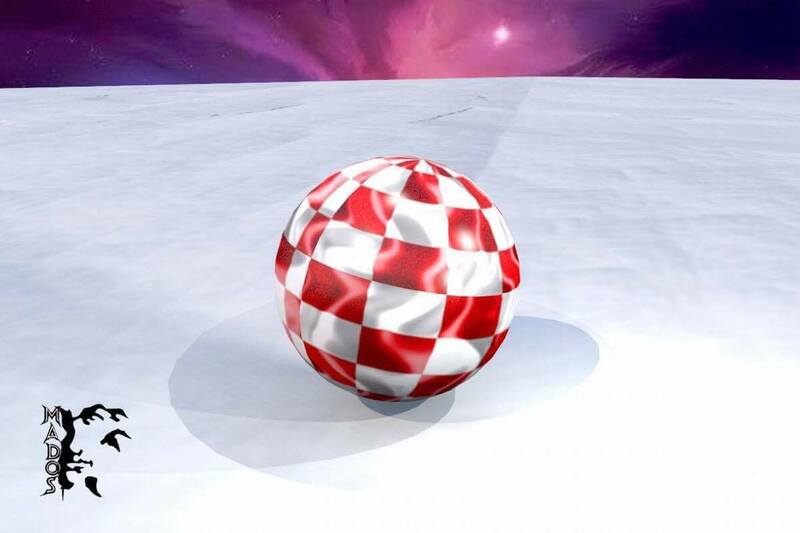 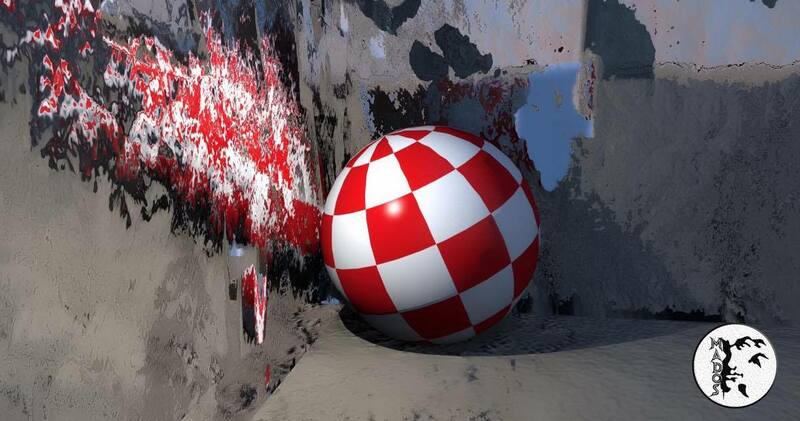 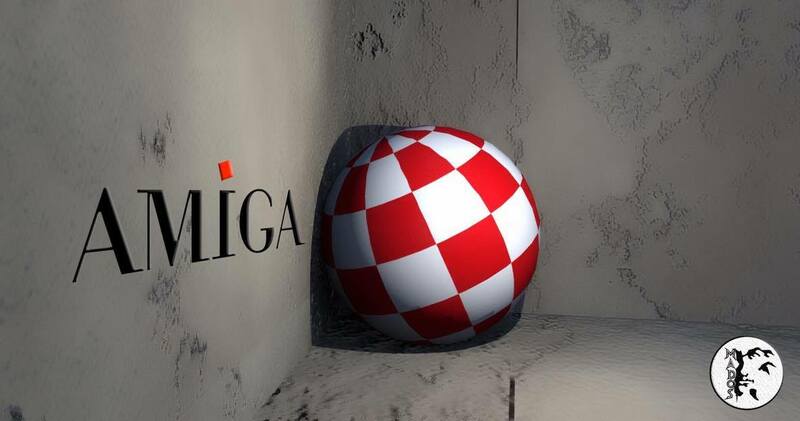 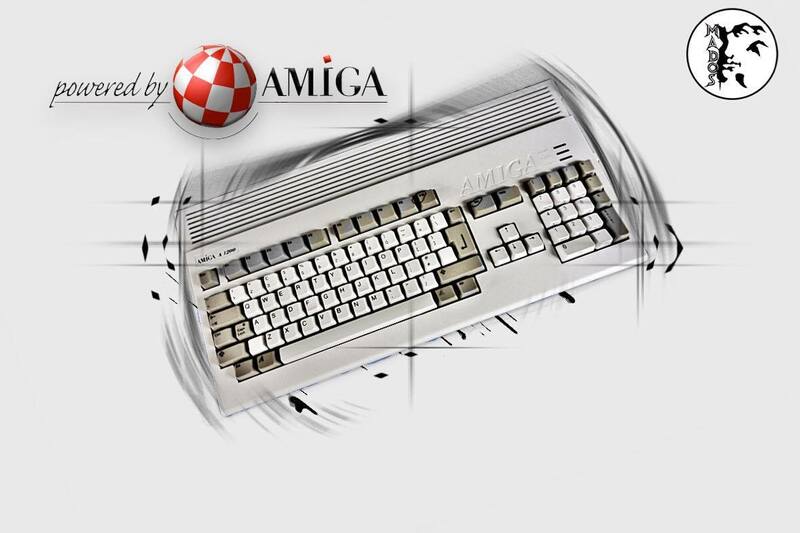 Now I have got a few Amiga 3D images and photos from him, that I want to share. 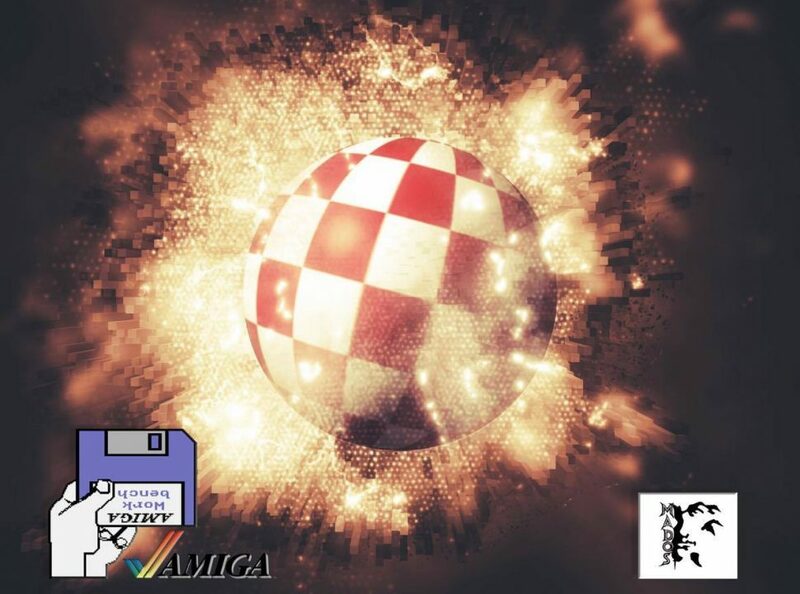 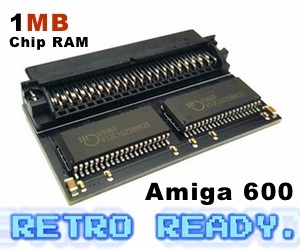 He likes to share his Amiga interest with me, which means a lot to me as then he and others, is proof of that there are Amiga users is almost in every country. 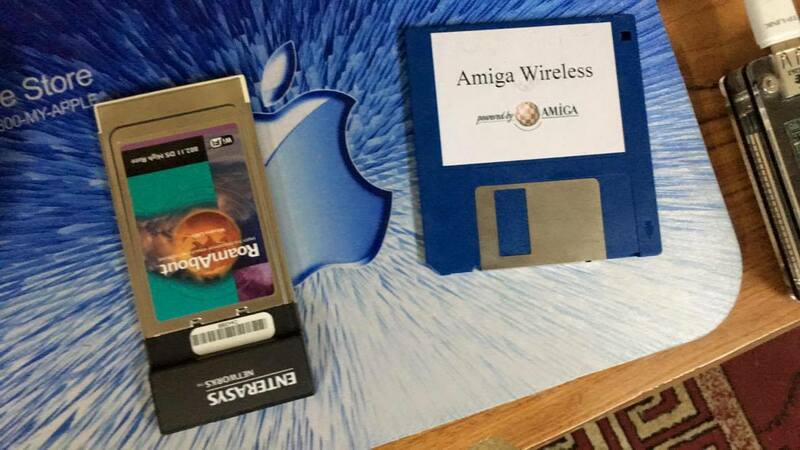 The Amiga passion seems to be everywhere and in Iraq also! 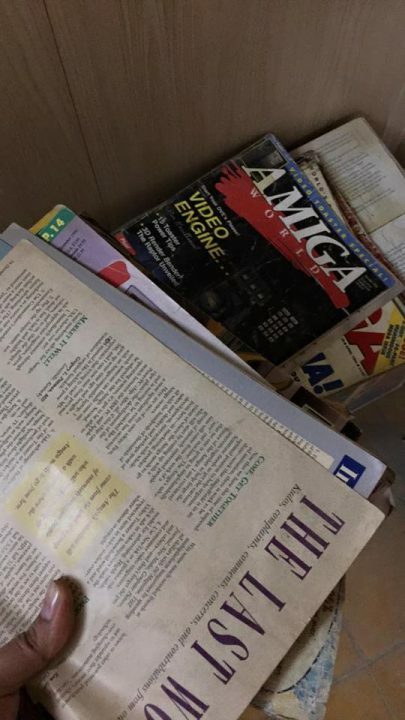 And on places that you wouldn’t think that there are Amiga users at all, but Mados shows that there is atleast one Amiga user in Iraq and thats something to be very thankful for.